Only a matter of time before green roofs became mobile! Bus Roots is the thesis project of an NYU graduate student. 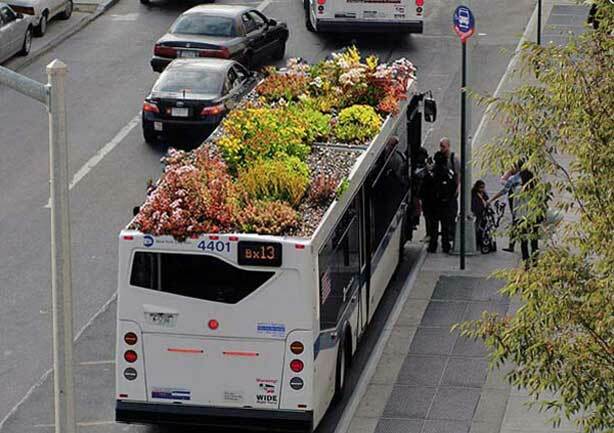 If every bus in NYC became a mobile roof garden, it would create 35 acres of new green space, more photos and project details can be found here.